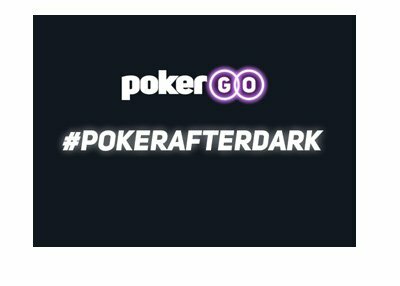 According to HighStakesDB.com, Full Tilt Poker sponsored pro Viktor "Isildur1" Blom is currently the biggest online cash game winner so far this year. 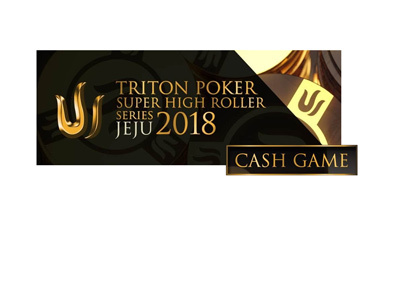 "Isildur1", who inked a sponsorship deal with Full Tilt Poker last year, is currently up over $3.7 million over a total of 238,432 tracked hands through July 21st. Blom's volume on FTP so far this year has dwarfed any of the other most profitable cash game players, as "no_Ola" is next on the list with a total of 95,808 hands played. 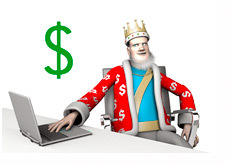 "Cottonseed1" has made the second most money in online cash games so far this year, having banked $3,515,118 over a total of just 36,965 hands. Tom Dwan has found the time to win nearly $1.5 million despite spending most of his waking hours playing in big cash games in Las Vegas and Macau, while Hac Dang recently made his return following a lengthy absence from Full Tilt Poker. On the opposite side of the ledger, "samrostan" has sustained the largest loss so far this year, dropping a total of $3,518,002 over a total of 34,117 tracked hands. Gus Hansen, who seems to be a permanent fixture on the list of the largest cash game losers, has dropped a total of $3,428,777 over 92,766 tracked hands in 2013.